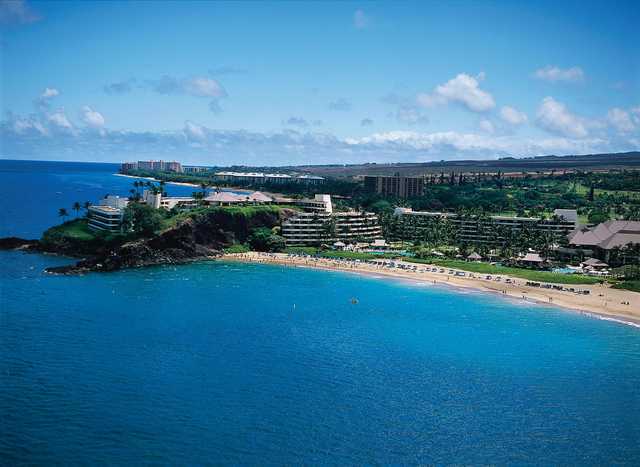 Come together at Sheraton Maui Resort & Spa on the world-renowned Ka‘anapali Beach. Join us at the foot of the legendary Black Rock for luxurious comforts, unique culinary experiences and cultural journeys. 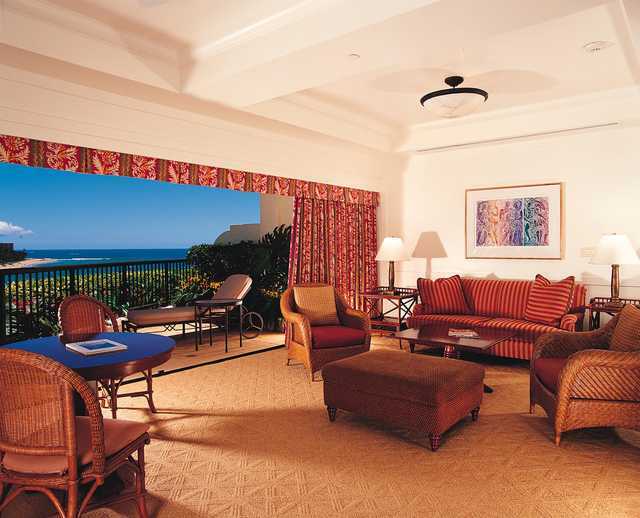 Come together at Sheraton Maui Resort & Spa on the world-renowned Ka‘anapali Beach. Join us at the foot of the legendary Black Rock for luxurious comforts, unique culinary experiences and cultural journeys. 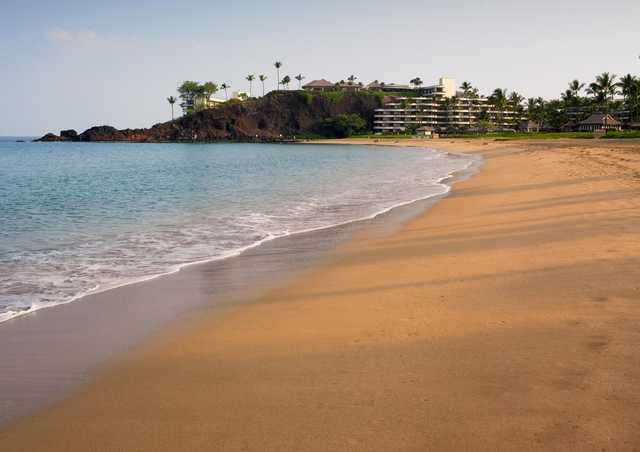 Reconnect with a pampering massage or enjoy endless activities, including an exciting day playing on two championship golf courses with over 45 years of tournament history at the nearby Ka’anapali Golf Resort. And as night falls, enjoy refreshing drinks at The Cliff Dive Bar as our staff reenacts the ceremonial cliff-diving tradition, where torches light up the sky as a cliff diver plunges into the rolling waves. Discover aloha and share memories for a lifetime.